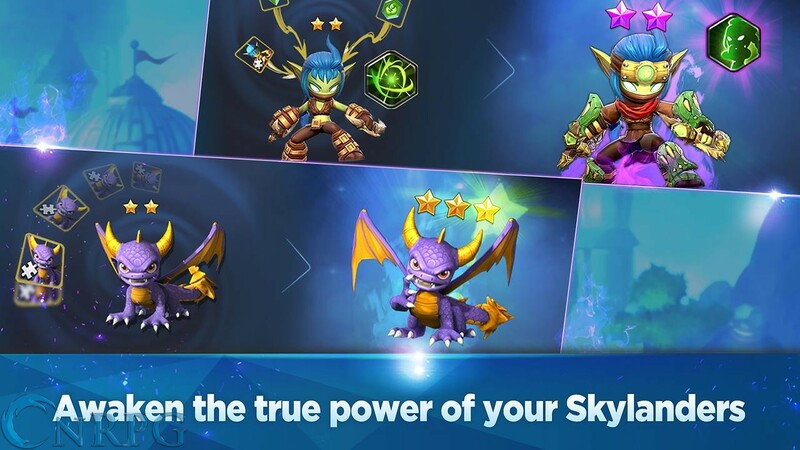 Master Eon and the Skylanders are threatened by the evil villain Kaos in Com2US's new free to play mobile RPGacha game, coming in 2019. 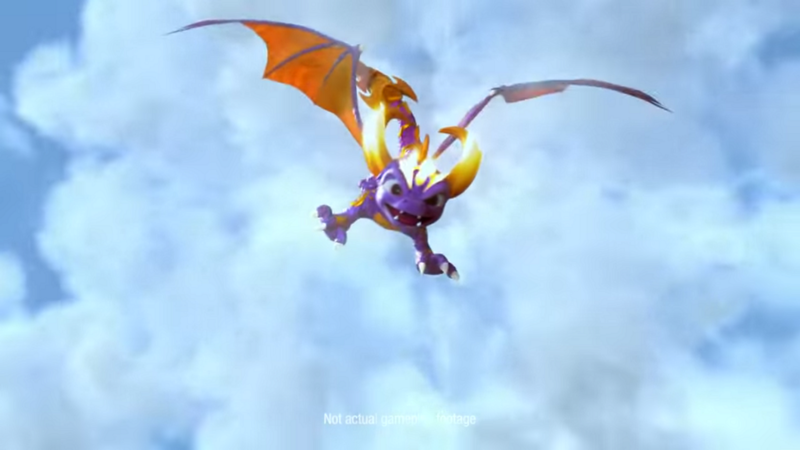 Elements: Each Skylander has their own elemental associations, and each element is strong or weak to other elements. 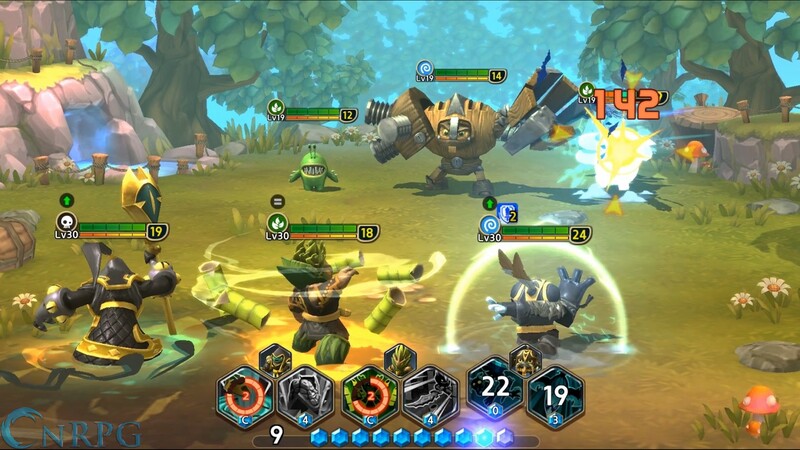 Build your team strategically to utilize the best elements for each situation. 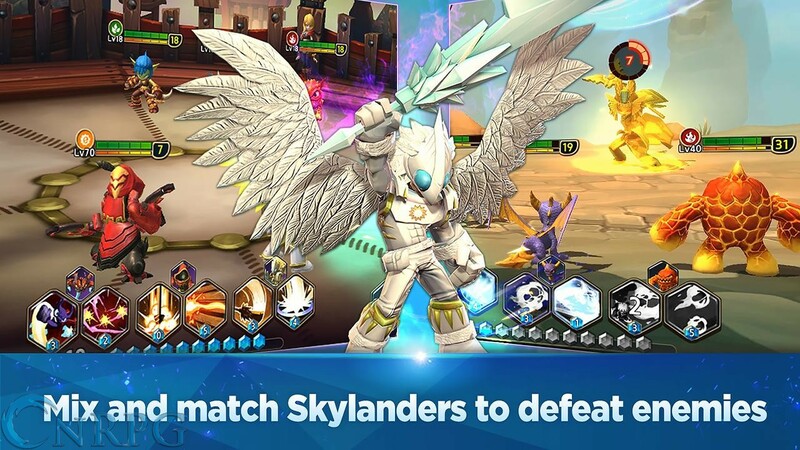 Guilds: Form allegiances with other players and climb the leaderboards! Epic Boss Fights: These bosses are no joke! 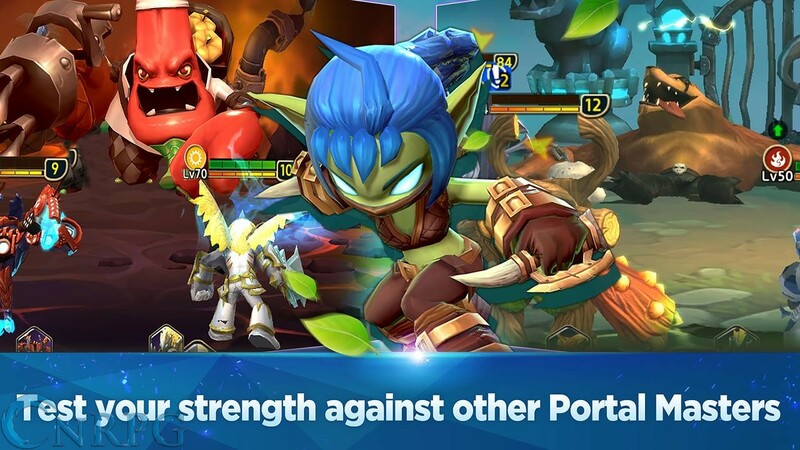 Beware their powerful special attacks and make sure to wear down their stamina so you can knock them down and knock em out. 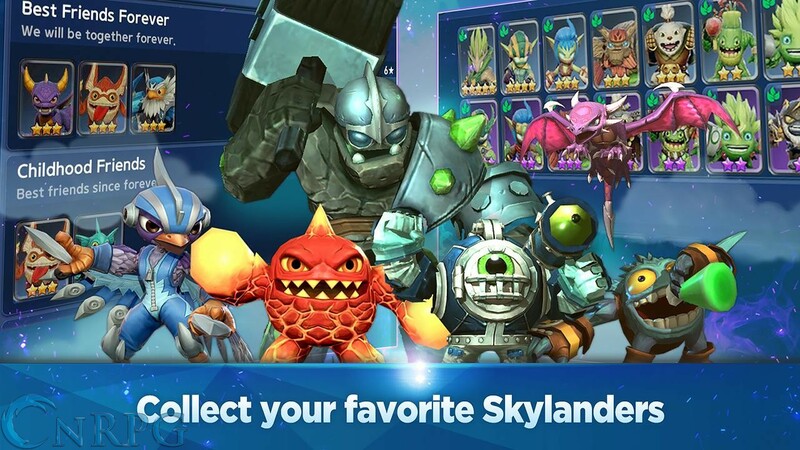 Com2US announces the return of the Skylanders, and now they're mobile! 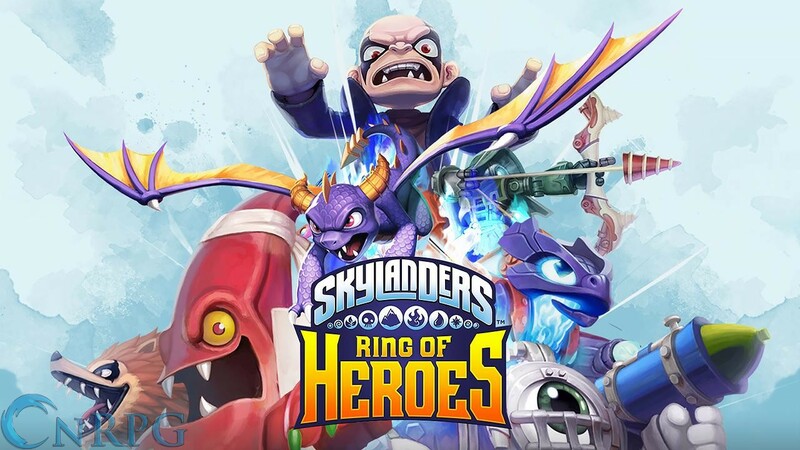 Check out the Skylanders: Ring of Heroes gameplay preview here!